Home Innovation What is the Fourth Industrial Revolution? 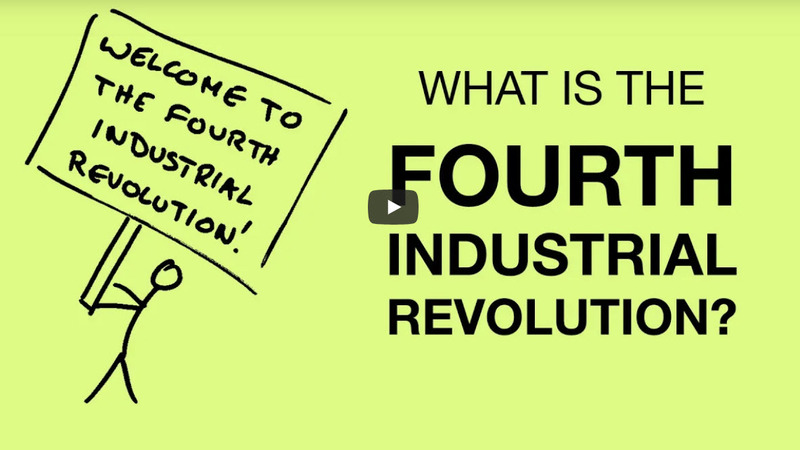 What is the Fourth Industrial Revolution? And what has it to do with ensuring safe and beneficial technology innovation? Risk Bites takes a look at how emerging and converging technologies are radically changing our world, and the unique challenges and opportunities that we’re facing as a result. These include the challenges of socially responsible innovation, regulation and governance, ensuring the benefits of advanced manufacturing capabilities, and grappling with the ethics of innovation.